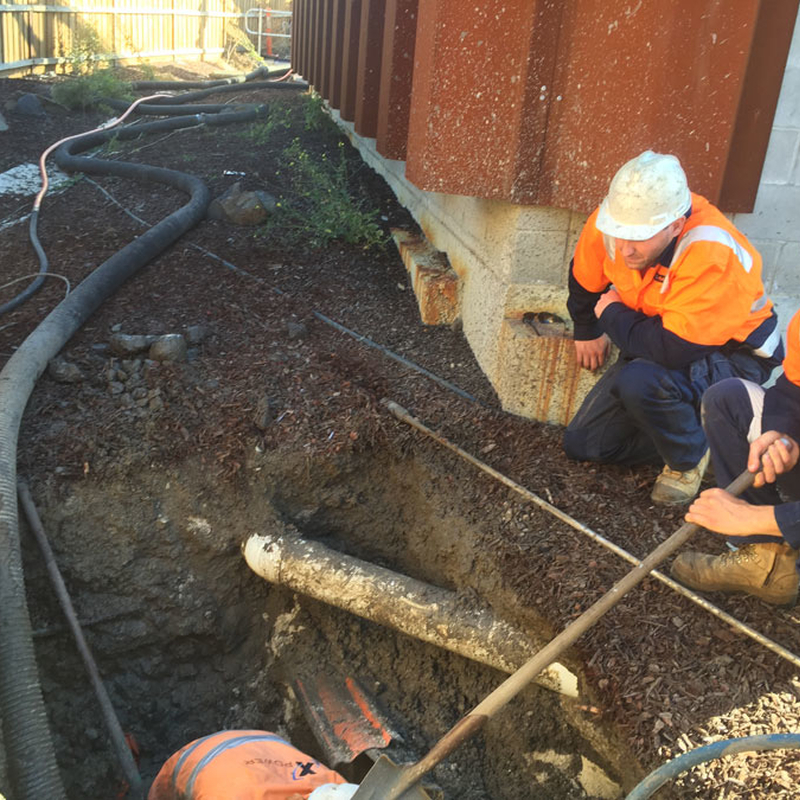 In May 2016, McLeod Rail conducted undertrack boring to connect new high voltage lines to a mainline substation. 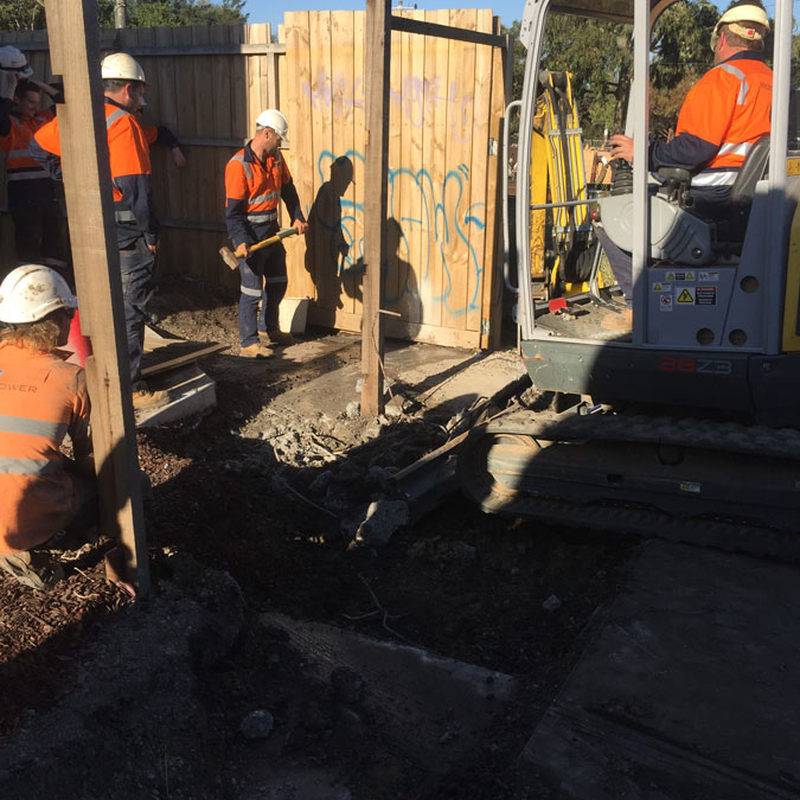 Utilising both our rail expertise and newly acquired civil capabilities this enabled us to safely conduct our civil works under live track running conditions. 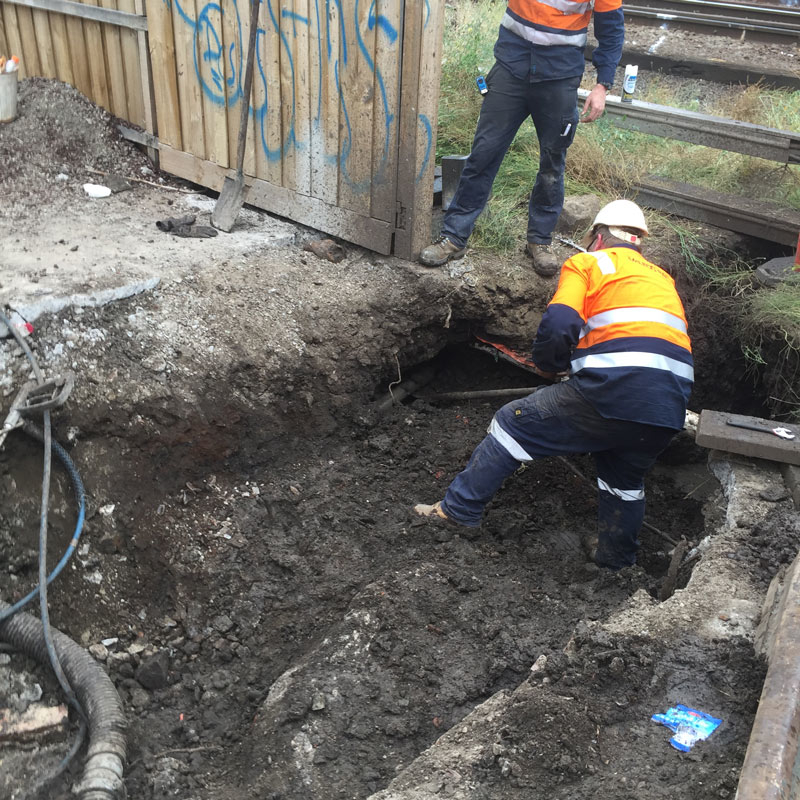 McLeod Rail provided directional drilling as well as installed and proved the conduit. 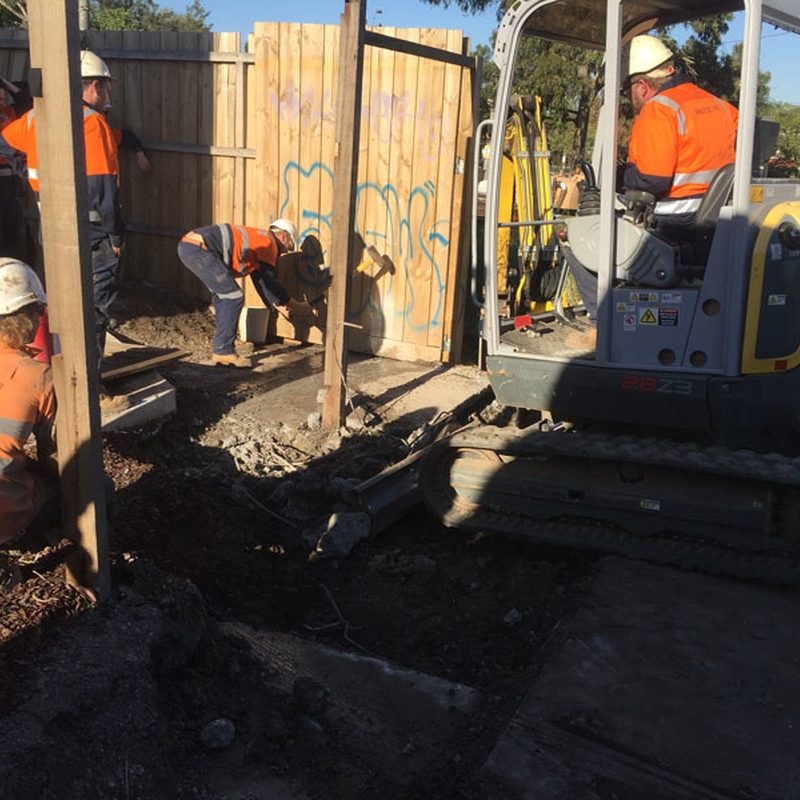 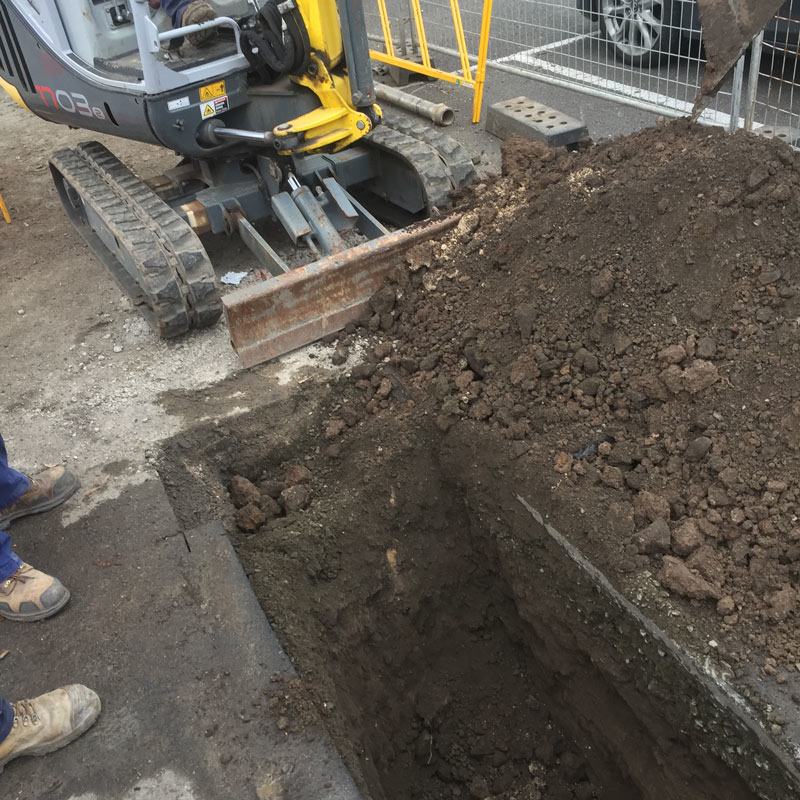 Due to the time constraints of these works McLeod Rail was required to custom fabricate and install a pit in house to meet design drawings for our client.